Singapore-based system integrator NCS ranks trust as the most important attribute to being a successful partner, according to Keith Leong, vice president, global sales and customer group at NCS. 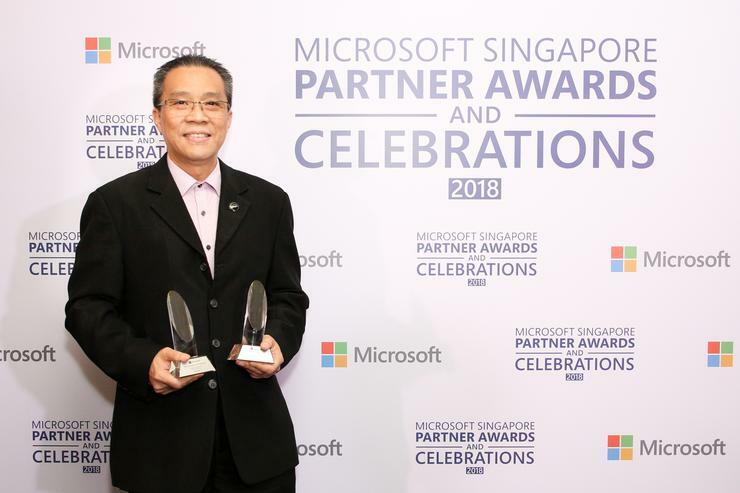 At Microsoft’s recent Singapore partner awards NCS won not one but two significant awards: Industry Channel Partner of the Year and Internet of Things (IoT) Partner of the Year. "The most important element in vendor-partner relationships is trust,” said Leong. “We are looking at building expertise and capabilities with vendors such as Microsoft. "We are looking at developing a joint go-to-market strategy across different areas in Singapore as well as the Asia Pacific region. "We plan on doing more co-selling; all of this builds trust between both our organisations. The trust between NCS and Microsoft has grown deeper with each successive project." Partners such as NCS rely on vendors such as Microsoft to provide their services and wrap their offerings around the vendor’s products. “NCS grows as a net exporter of intellectual property rather than a net importer of intellectual property,” said Leong. “NCS focuses on building capabilities. As reported by Channel Asia, with more than 200 partners in attendance, Microsoft honoured local and regional partners who have shown commitment to effective engagement, excellence in innovation and competitive communication.